Huddle Spaces are rooms or areas for getting things done. They increase productivity and cut costs of meetings by being equipped with inexpensive technology needed to collaborate, engage, share and communicate across physical and functional boundaries. Audionote’s huddle space solutions are centred on our HuddleScreen interactive digital displays – ranging from 55 to 98 inches that facilitate white-boarding and annotation, presentations, video conferencing and wireless connectivity of computers and mobile devices. We also provide a wide range of microphones and fixed focus or pan-tilt-zoom cameras to enhance the meeting experience. With our solutions meetings start and finish quickly, meeting room equipment costs are reduced and running costs are lower. Audionote’s team will work with you to identify the key components that need to be implemented in your huddle spaces to support team productivity, while getting the most out of your audio visual budget. Huddle Spaces allow you to unlock the power of your people and the spaces they collaborate in. 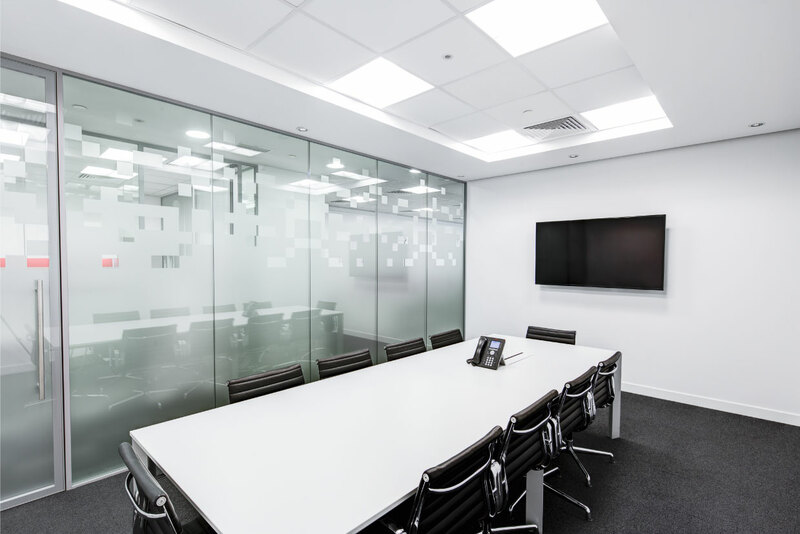 For insight into how we can assist you to create high-performance Huddle Spaces and help you to streamline meetings and collaborate most effectively contact us. Audio Note is integrated by design to provide scalable, reliable, and easy-to-use solutions that increase productivity, maximize resources and reduce costs.